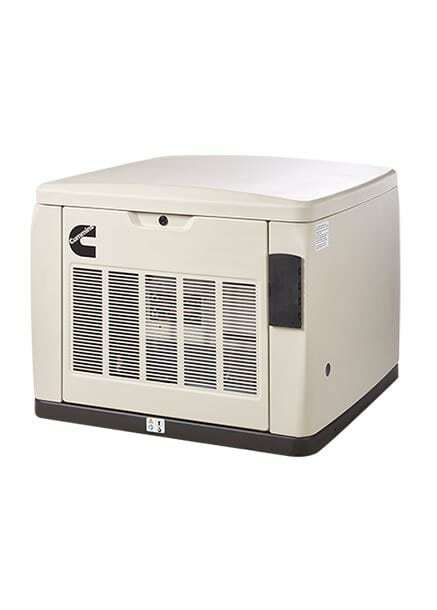 Cummins 17 kilowatt Quiet Connect Series Home Standby Generator. 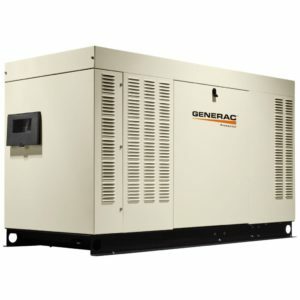 The RS13A is a home standby generator permanently connected to your house by an automatic transfer switch. 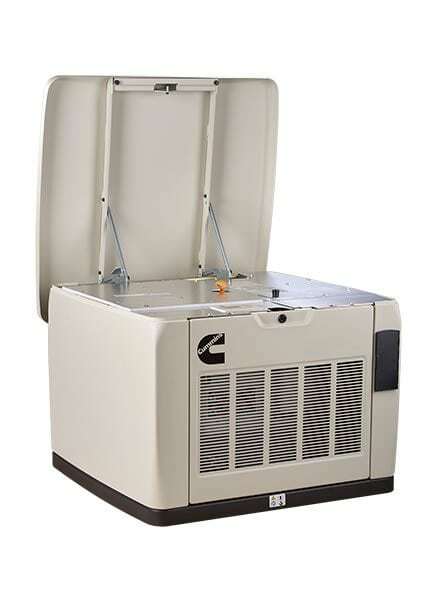 The generator operates on your homes existing Natural Gas or LP Gas supply. It monitors the power company distribution lines 24/7, then automatically starts and runs when it detects an outage and continues to run until the utility restores power. The Cummins RA Series Automatic Transfer Switches (sold separately) have a NEMA 3R rating for indoor and outdoor use. They install between the utility meter and a typical 100-amp or 200-amp main service panel. Both Service Rated and Non-Service Rated switches are available. 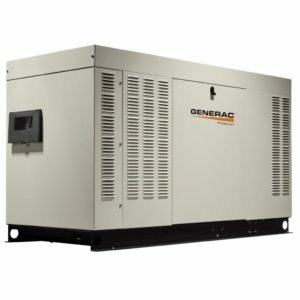 The generator controller monitors the utility supply 24/7 and automatically starts the generator the moment an outage is detected. After the generator starts, it signals the transfer switch to supply the home with power from the generator. The RS17A produces clean power to operate sensitive electronics or run heavy duty motors and everything in between. From a no load condition to accepting a normal household load, the voltage varies by no more than 1.25 percent. Under steady-state conditions, voltage is still maintained within 1.25 percent and frequency will not vary more than 1.25 percent. Clean, worry free power you can count on. 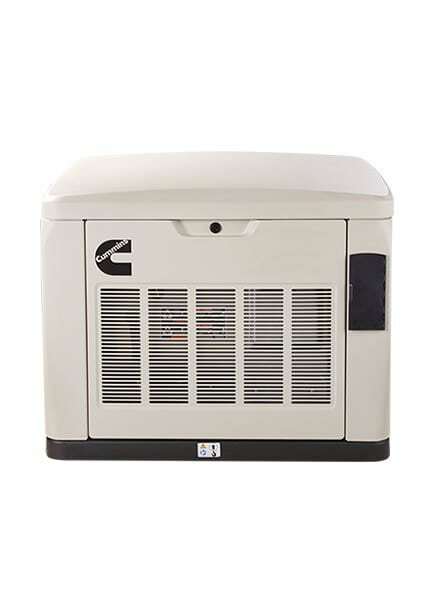 Quiet Connect RS13A home standby generators are powered by a Cummins QSJ999G Engine, designed and built by Cummins, the world-class leader in diesel and natural gas engines. It runs on LP Gas or Natural Gas—field selectable during installation.